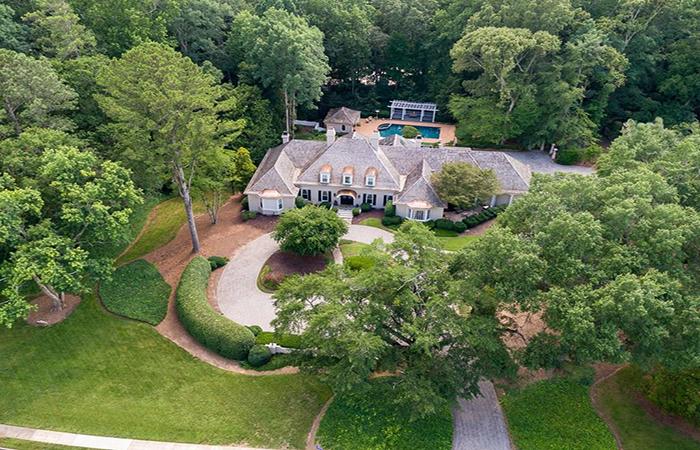 Stunning William T. Baker designed Earthcraft home with four full levels including a two-story foyer, library, separate formal dining room, butler's pantry with wet bar, home office, laundry/mud room with chute and kitchen with breakfast area open to family room. 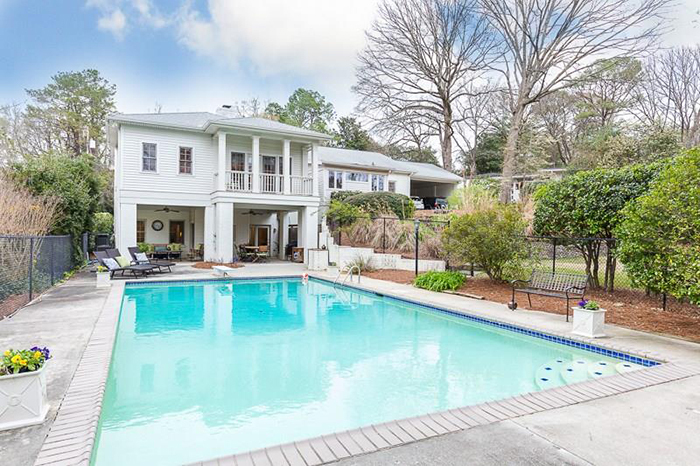 Outdoor entertainer's dream complete with a heated pool, spa, pool house, screened in porch and lounging decks. 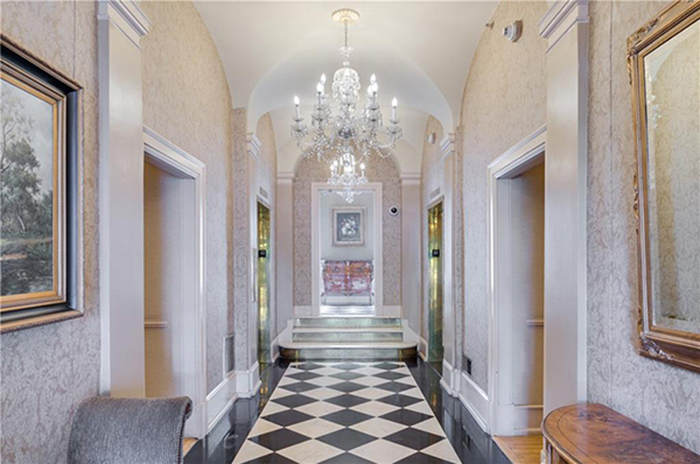 Stately iron doors welcome you to a floating circular staircase with iron spindles. Fabulous four bedroom, four bathroom family home across street from Garden Hills Park and Pool. French doors off kitchen/den which open to fully fenced flat walk-out back yard and patio, in full view of kitchen. 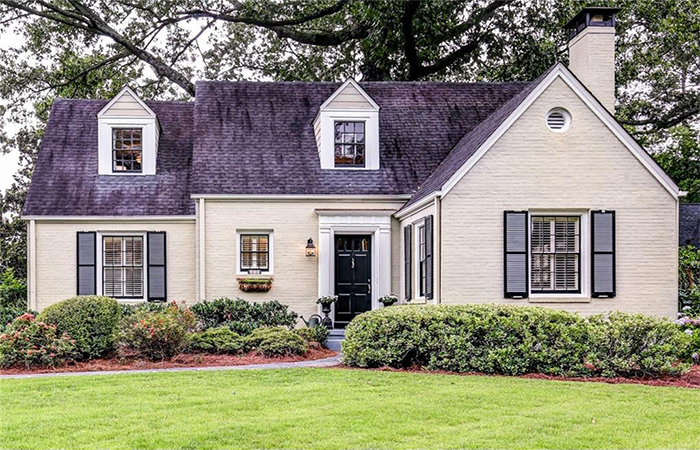 This gorgeous, complete renovation in one of the city's finest school districts and neighborhoods, boasts an open floor plan and lovely designer finishes. Stunning Carrara marble kitchen with Viking appliances and solid maple cabinets. 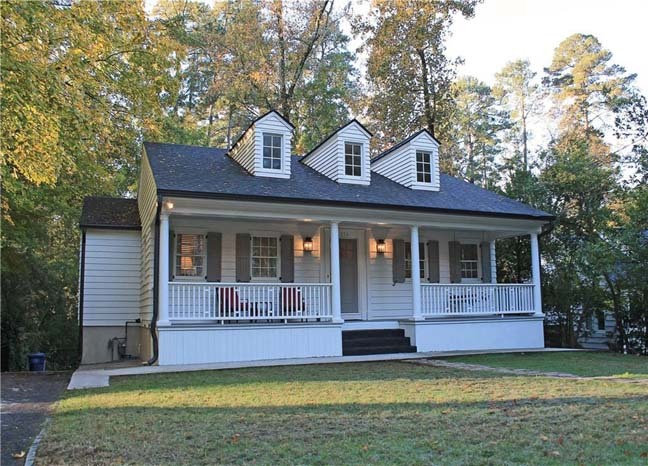 This home is in Roswell's No. 1 swim/tennis/club house neighborhood, Edenwilde. 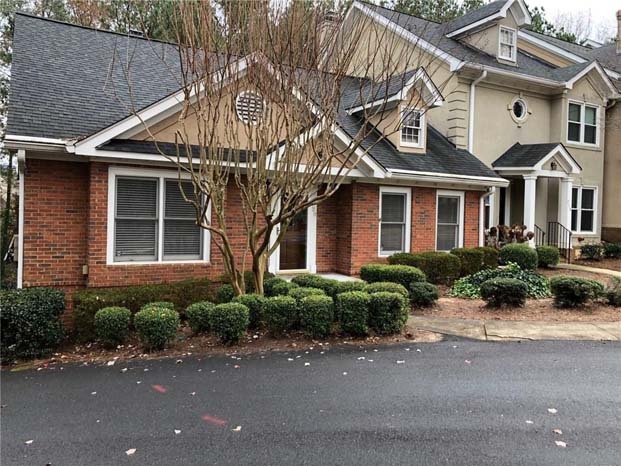 It is within walking distance to dining, shopping and great schools. Beautiful view of trees and a quaint courtyard that is being newly landscaped. Floor to ceiling windows create an abundance of natural light. 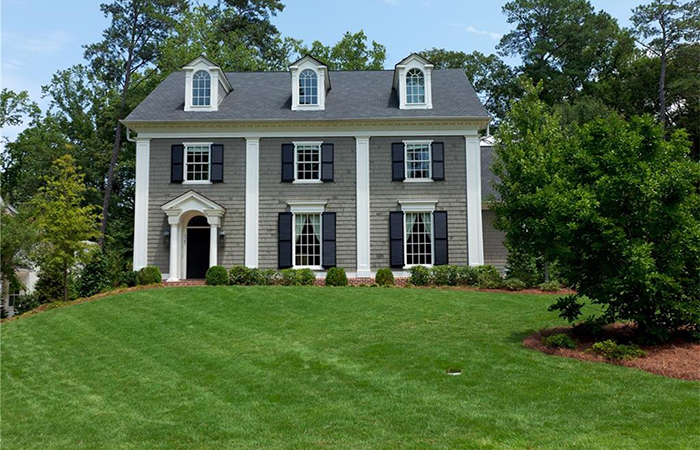 Upgrades and elegance define this well-appointed Roswell town home. 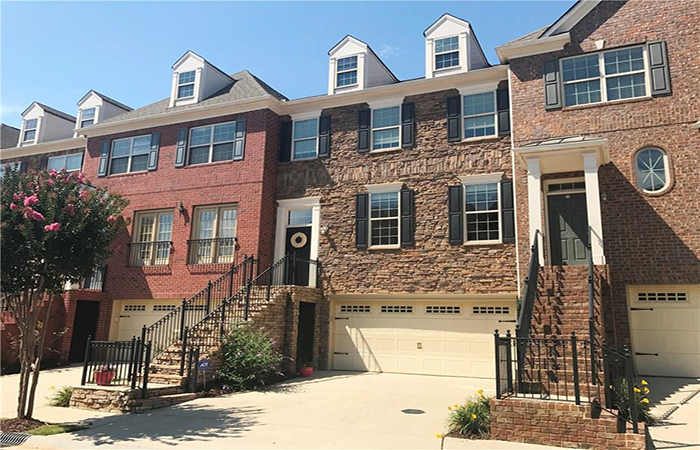 Immaculately maintained and tastefully decorated with gleaming hardwood floors, lots of custom built-in cabinetry, crown molding, high ceilings and arched doorways. Spacious renovated and larger four bedroom, three-and-a-half bath unit and finished terrace level. 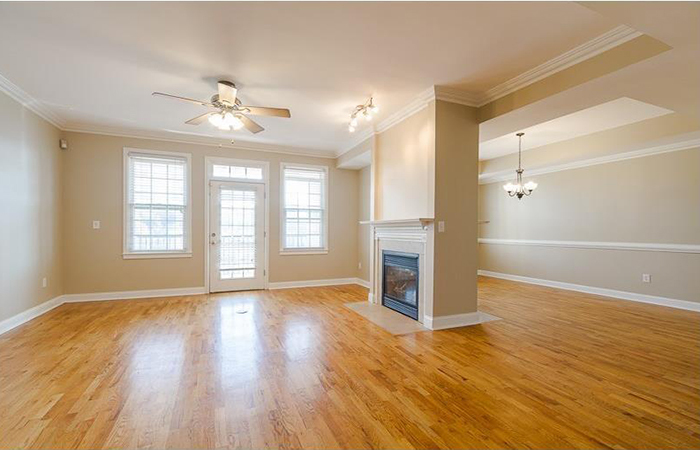 It is move in ready with new interior paint and new carpet with hardwood floors on the main and terrace levels. Hardwood floors, granite counters, amazing 29th floor views. This unit has an available leasing permit that does not expire until 2025. 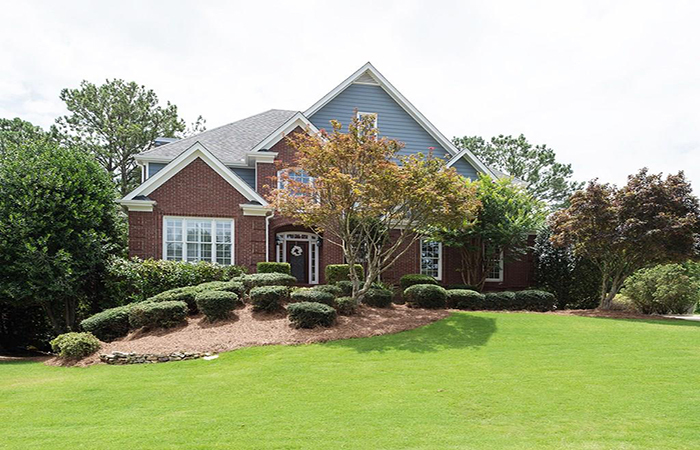 Immaculate executive home in sought after Lake Laurel Swim and Tennis. 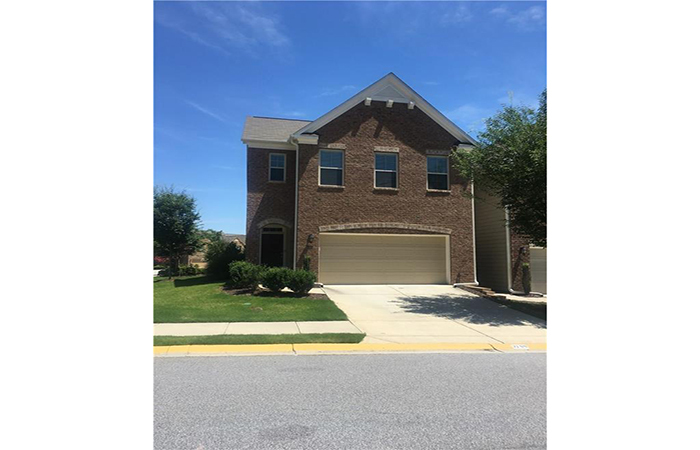 Open floor plan on main with dining room, library, gourmet kitchen with granite and stainless kitchen open to fireside family room and hardwoods throughout. 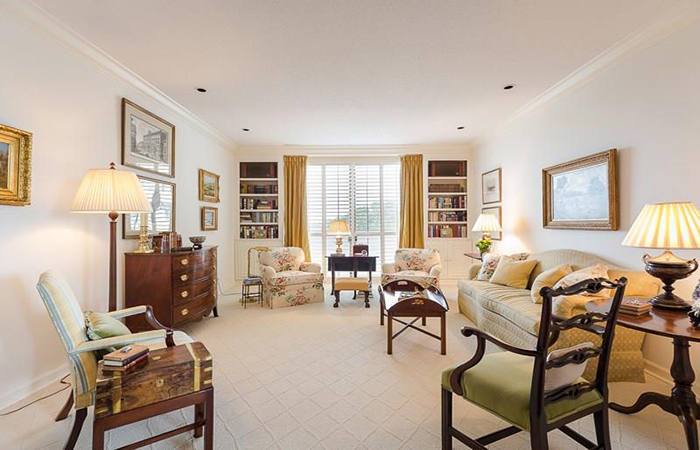 This fabulous condo with city views has plenty of space. 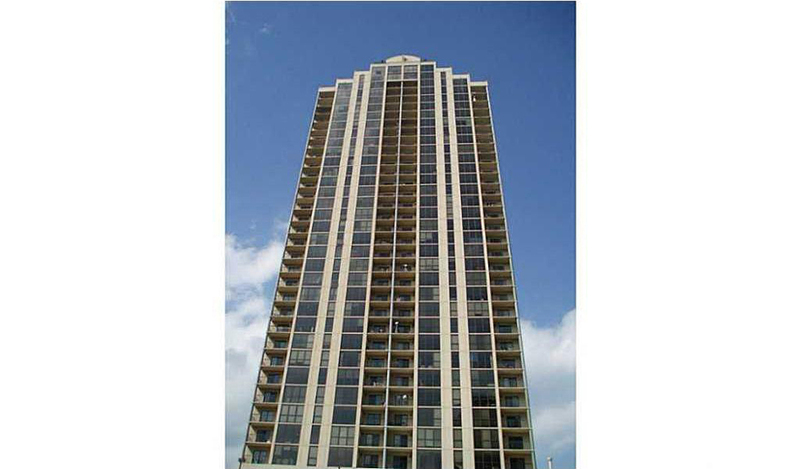 It is located in gated Brookwood Place, at the intersection of Buckhead and Midtown. 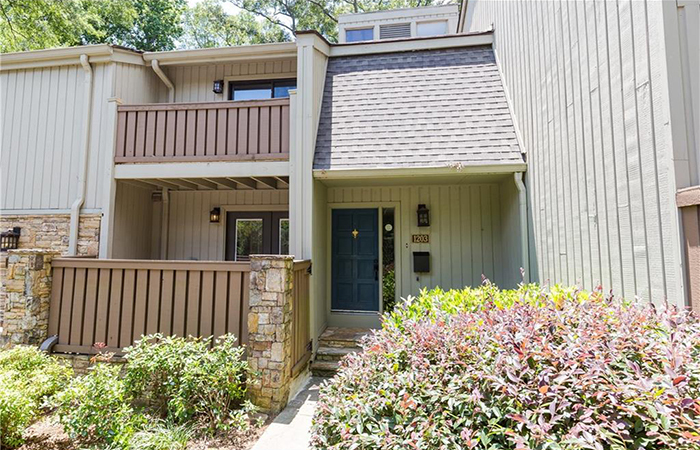 Luxury three bedroom town home rental in Lenox Overlook available mid July. This spacious unit features a master bedroom with a walk-in closet, a large master bath and a double vanity. Enjoy all Midtown has to offer without giving up character and charm in the Historic Biltmore House. This lovely two bedroom, one bath unit features marble and hardwood floors, beautiful cabinetry throughout, a luxurious bathroom, kitchen built for entertaining and a huge walk out balcony that over looks Fifth Street. This renovated three bedroom/two bathroom home in the Warren T. Jackson Elementary School district is beautifully maintained and move-in ready with new windows, plantation shutters, stainless steel appliances and interior paint. 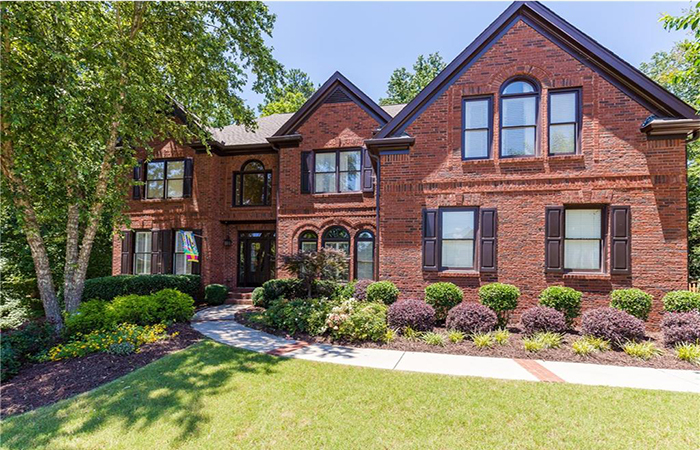 Renovated East Cobb home in the Walton High School district, this home was renovated 2017 with new hardwoods on main floor and stairs.